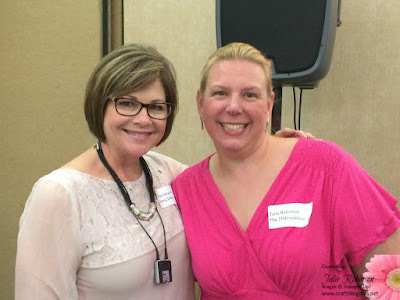 Since I know many of you follow Becky Roberts on www.inkingidaho.com, in May, we learned that Becky was leaving Stampin' Up!. 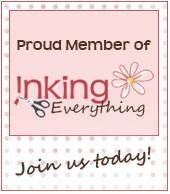 This news brought many changes to our Inking Everything group. For those of us that have stayed, we are now part of Suzie Barnes' group out of Roseville, CA. Our new team name is called Y-Knot-Stamp-Everything!. I will continue to cherish the time I had with Becky as part of her Inking Everything group. She is a very special friend to me, and I wish her much success in her new journey. 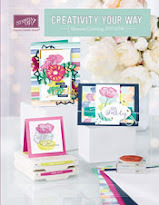 Are you interested in a FUN day of stamping?